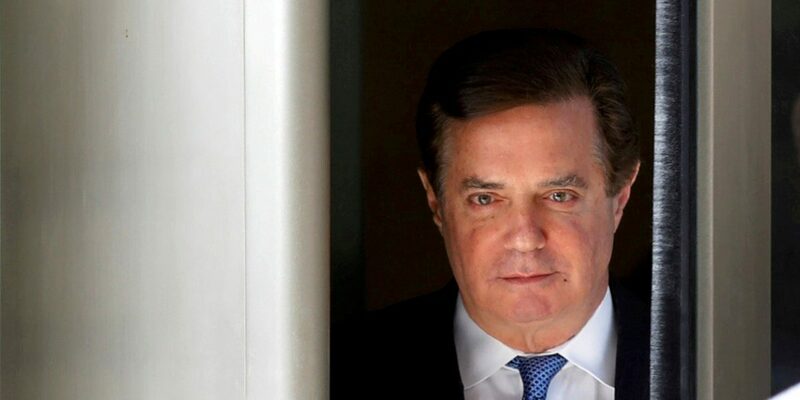 US President Donald Trump’s former campaign chairman Paul Manafort is nearing a plea deal with US prosecutors to avoid a second criminal trial, sources familiar with the matter said on Thursday. 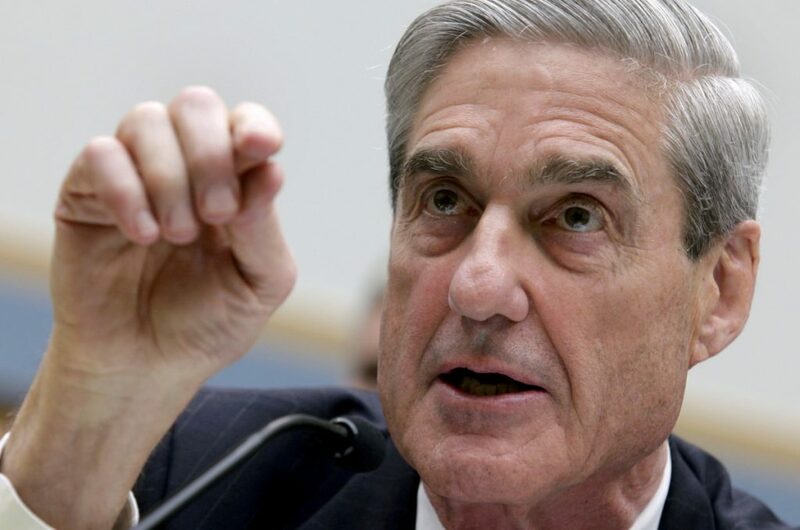 It remains unclear if the deal will include Manafort cooperating with Special Counsel Robert Mueller’s probe into Russian interference in the 2016 US presidential election and possible collusion with the Trump campaign. Jury selection is scheduled to begin in Washington, DC, on Monday in Manafort’s second trial in federal court on charges including conspiring to launder money and defraud the US, and failing to register as a foreign agent for the tens of millions of dollars he earned lobbying for pro-Russian politicians in Ukraine. Three members of Manafort’s defence team – Kevin Downing, Thomas Zehnle and Richard Westling – declined to comment as they entered their office on Thursday evening. Mueller’s spokesman Peter Carr declined to comment on the possible deal, which was first reported by ABC News. Manafort is already facing eight to ten years in prison from the eight guilty counts in Virginia, terms that may not change significantly no matter the outcome of the second trial. Trump praised Manafort last month for not entering into a plea agreement, as the president’s former personal lawyer Michael Cohen had. “Unlike Michael Cohen, he refused to ‘break’ – make up stories in order to get a ‘deal. Such respect for a brave man!”, Trump wrote on Twitter on August 22.